When change occurs are you faced with having to replace a closet full of clothes? We offer a wide range of alternation services. 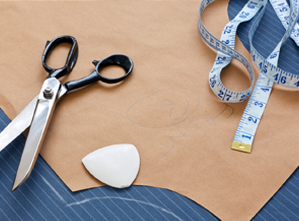 We can tailor made any garment you need including suits, skirts, trousers and best of all – made to measure! 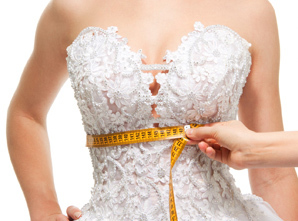 For our wedding dress alteration service, a visit to our premises is necessary for fitting. For parties of 3 or people, please book an appointment in advance. We have the ability to personalise almost any item with the use of embroidery or print and stock a large range of clothing items and gifts. 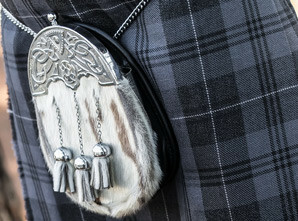 Primarily tailoring and alterations, Excellent Tailors Stirling offer a huge range of clothing services to Stirling and surrounding areas. 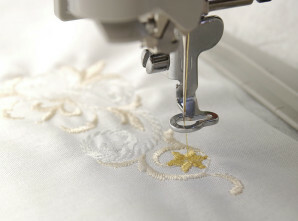 From personalised embroidered and printed gifts to made-to-measure outfits and every day alterations, our aim is to provide you with a fast and efficient service whilst maintaining excellent quality at excellent prices. With over 25 years of experience in all areas of tailoring and a detailed understanding of fabric, clothing, fashion and garment decorating, we are happy to provide guidance and advice to meet your needs with no obligation. 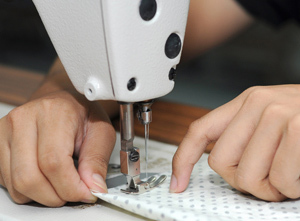 With particular expertise in clothing alterations, we also have significant experience in soft furnishings including made to measure blinds, bespoke furniture covers and tailored bed linen as well as made to order cushions. Please do not hesitate to contact us here with any questions you may have. When buying made to measure curtains, there will be plenty of things to think about in order to get a finished look that you love. 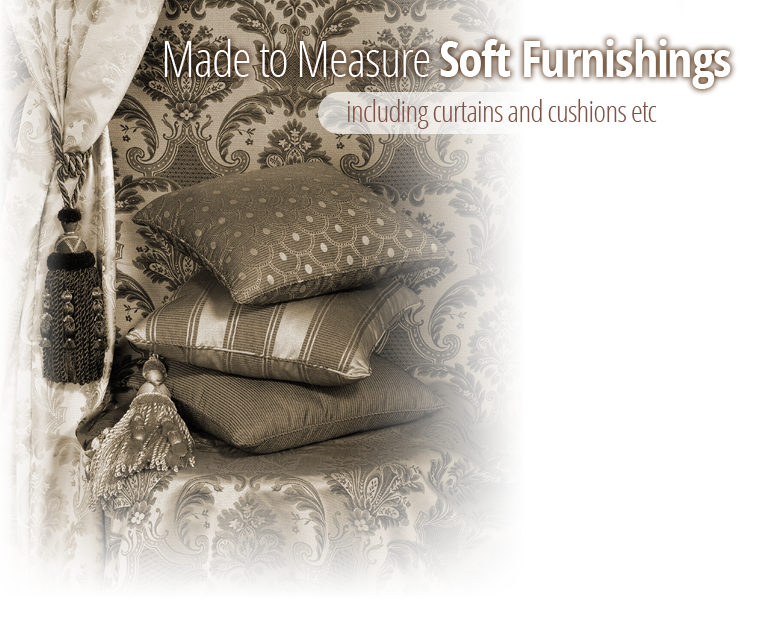 First and foremost, you’ll want to select a gorgeous fabric for your soft furnishings. Options can include bright floral prints, richly coloured damasks, bold stripes or pretty pastels.